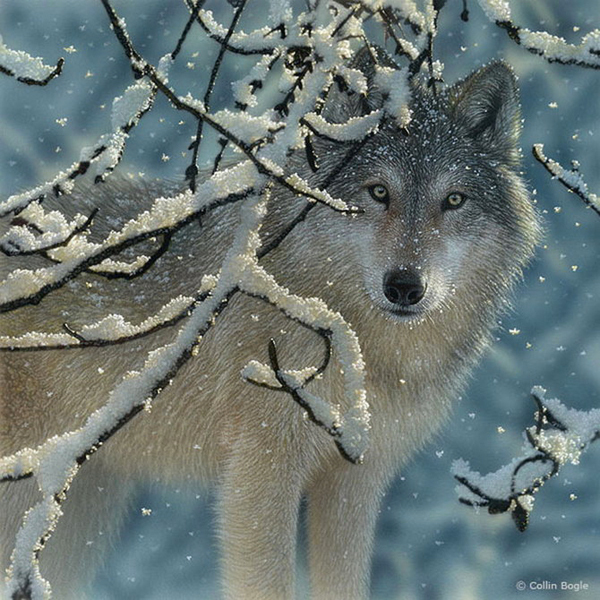 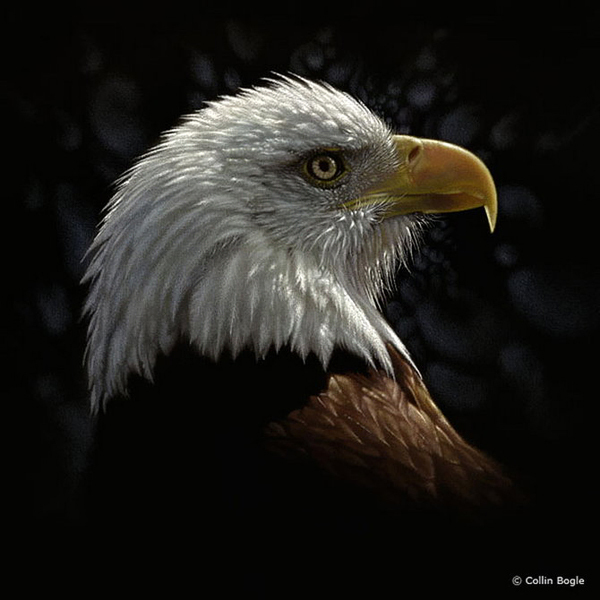 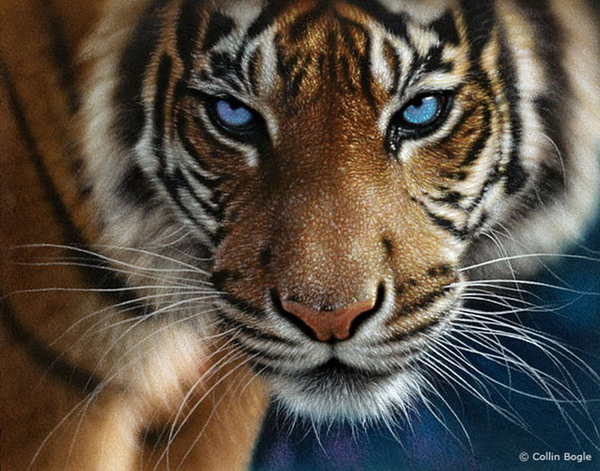 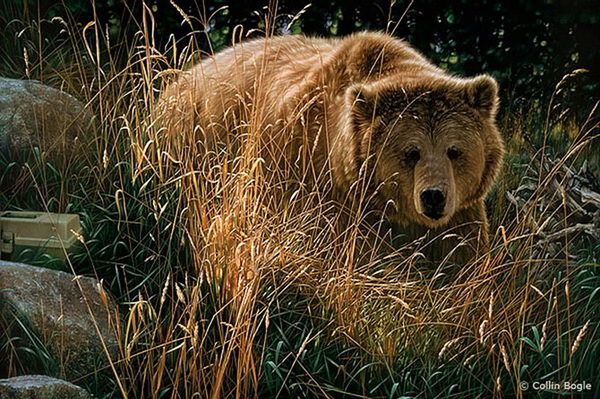 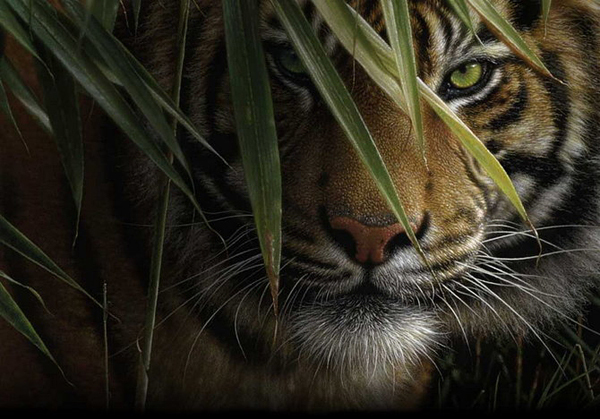 Inspired by the beauty of nature talented award-winning artist Collin Bogle uses pastels, colored-pencil, watercolor and acrylic, all that’s needed to create stunning realistic and almost photographic paintings, which brought him well-deserved popularity and prestige. 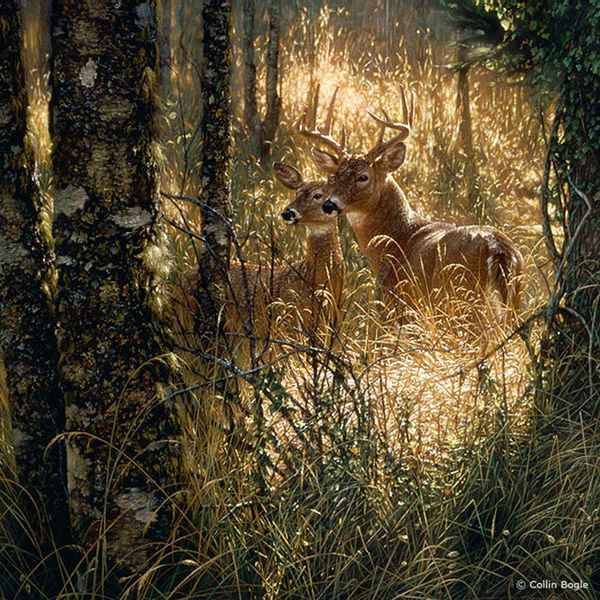 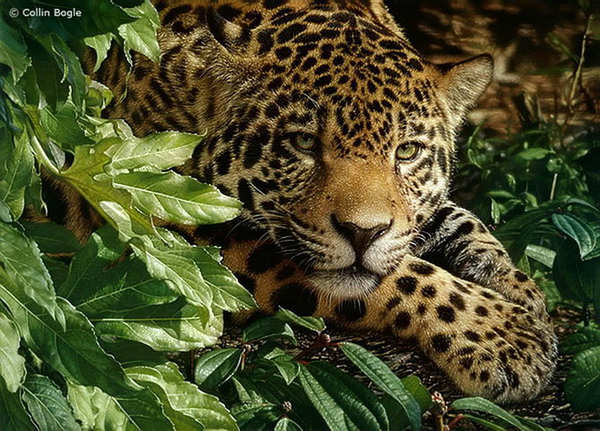 His collection contains beautiful nature, wildlife, animal and flower paintings. 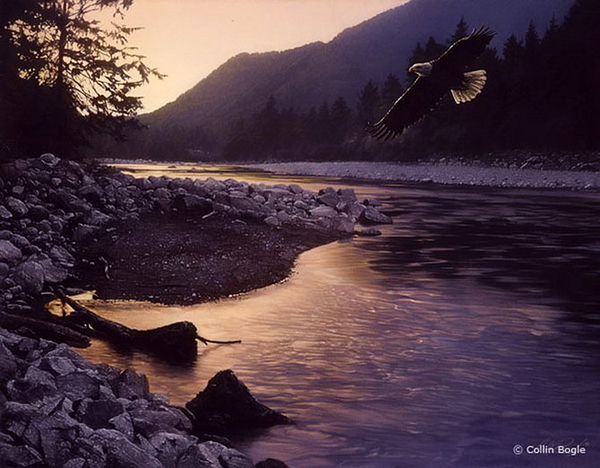 The artist exhibited in art shows through the United States and in the most famous and prestigious galleries in the world.